The Sixth Circuit reversed a Tax Court decision and denied the IRS’s “substance over form” argument by allowing a clever tax reduction technique that was legal under the letter of the law. In Summa Holdings v. Commissioner, the court rejected the IRS’s position and declined to let Congress off the hook for allowing a loophole that was used by the taxpayer to avoid the contribution limits on Roth IRAs. The Beneson family used a domestic international sales corporation” (DISC) to transfer money from their family-owned company to their sons’ Roth IRAs. DISC dividends are subject to a tax on unrelated business taxable income, but once the DISC dividends go into a Roth IRA, the earnings would grow tax-free, and the distributions would also not be subject to tax. In other words, the Benesons avoided the Roth IRA contribution limits (currently $5,500 per account annually) using this strategy. Between 2002 and 2008, the Benesons transferred over $5 million into two Roth IRA accounts. The IRS attempted to use the “substance over form” doctrine to recharacterize the transactions. While the Benesons’ actions complied with the letter of the Internal Revenue Code, the IRS felt that the actions were really designed to avoid the contribution limits on Roth IRAs, and that a six percent excise penalty should apply to the contributions. The Sixth Circuit disagreed. While the substance over form argument can be used to recharacterize the economic substance of a transaction, it cannot be used to recharacterize the meaning of a statute. Congress had expressly allowed Roth IRAs to own DISCs, which the taxpayers exploited to their advantage. Whether or not this was caused by congressional oversight was irrelevant because the law permitted it. The complexity of the tax laws provide an advantage to those who have the time and money to figure out how to lower their tax liability. The IRS was clearly motivated to win this case to prevent other taxpayers from using the DISC-Roth IRA loophole to sidestep the current Roth IRA contribution limits. However, they did not have any persuasive arguments under the Internal Revenue Code. Their only hope was to use the substance over form doctrine to recharacterize the contributions. 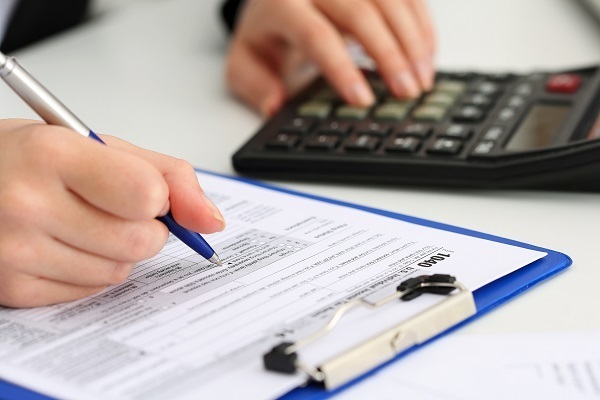 This situation also shows the importance of consulting with a tax litigation attorney if the IRS issues a Notice of Deficiency for a large amount of tax. Rather than agreeing with the position of the IRS, the taxpayers in this case were able to fight their case and win.